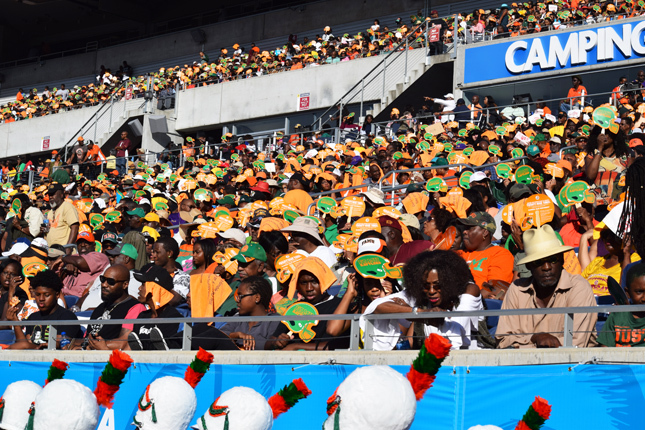 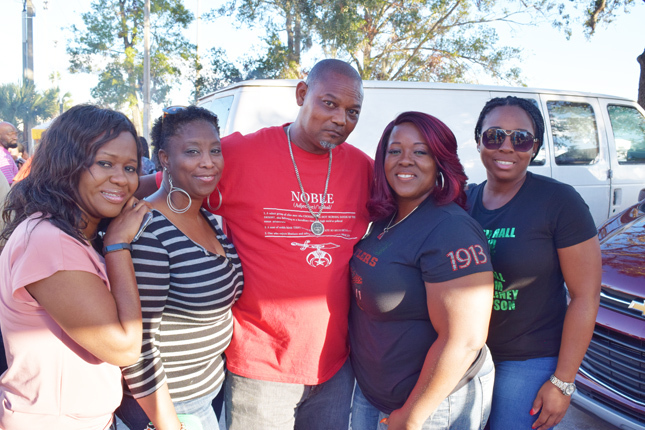 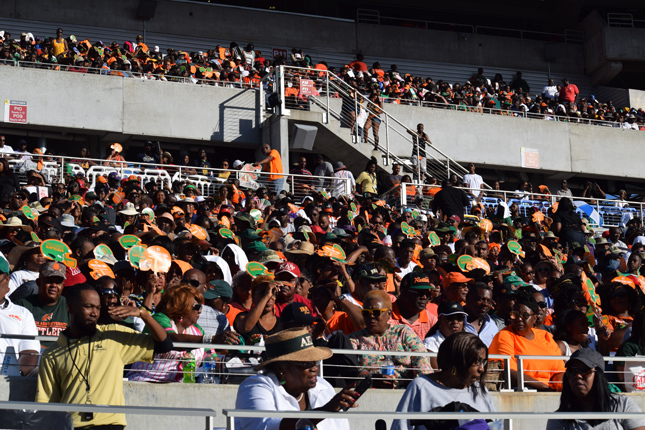 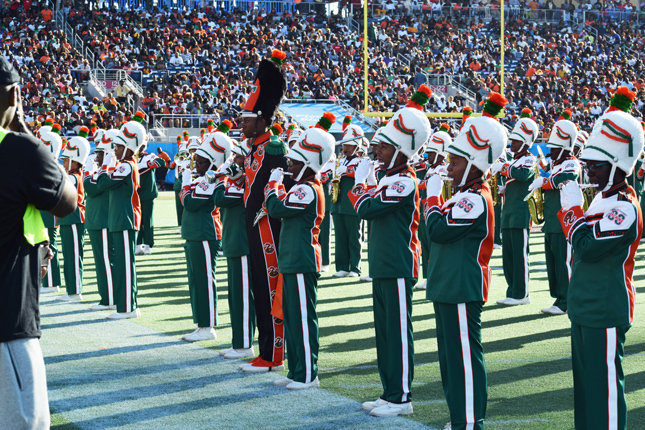 Florida A&M hasn’t ended a football seasons with a win in seven years and the annual Florida Classic was no different. 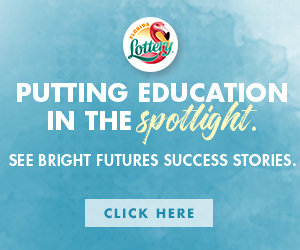 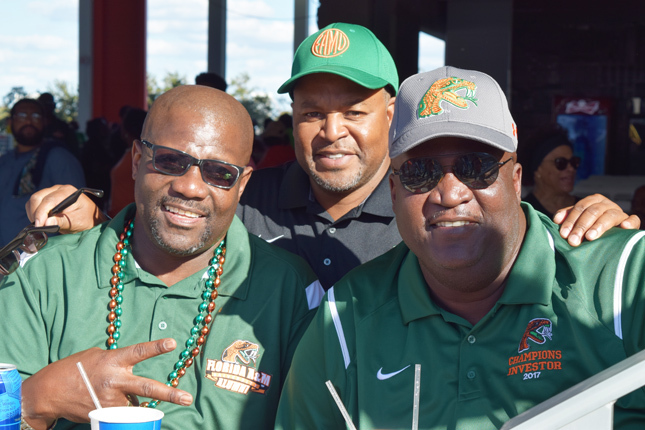 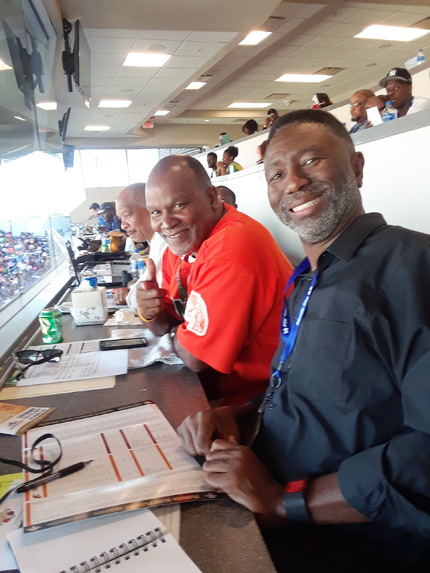 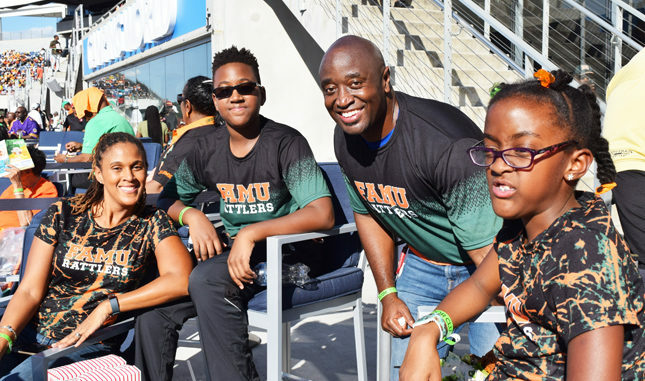 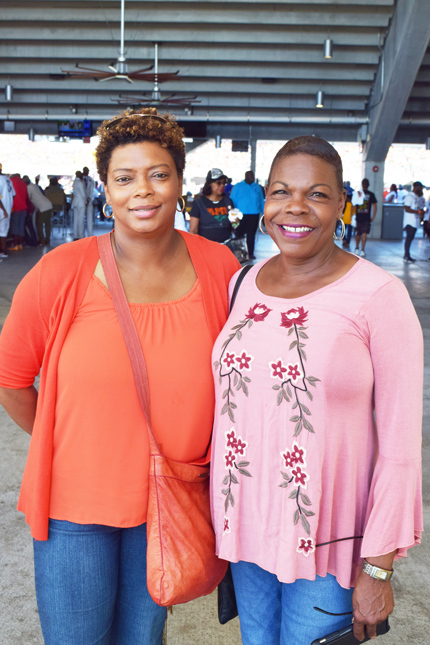 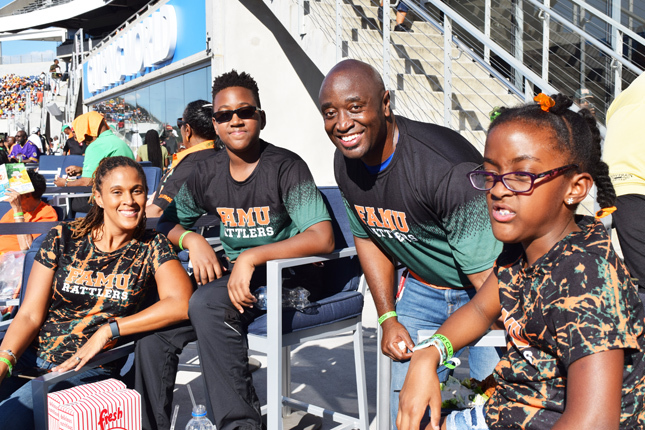 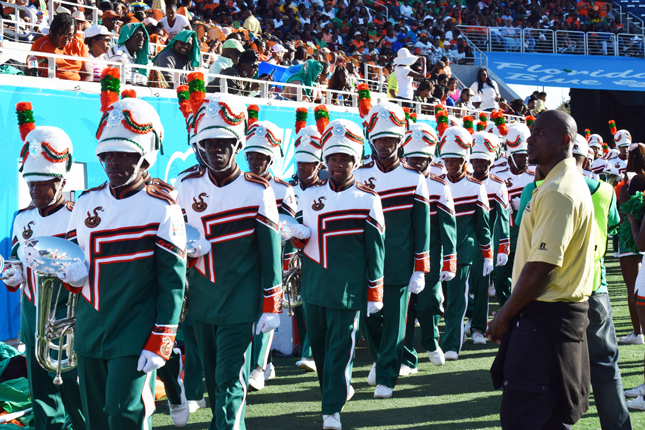 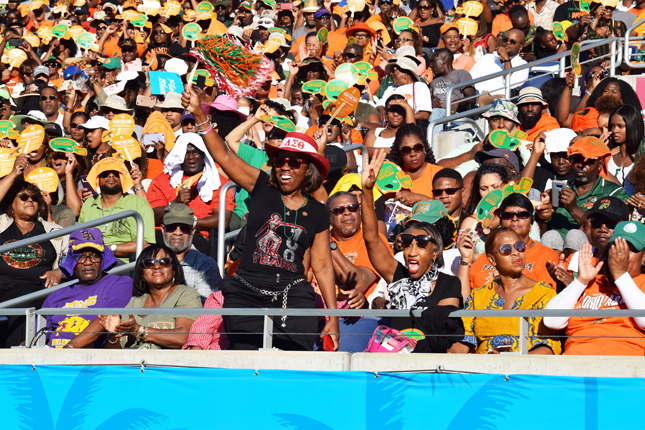 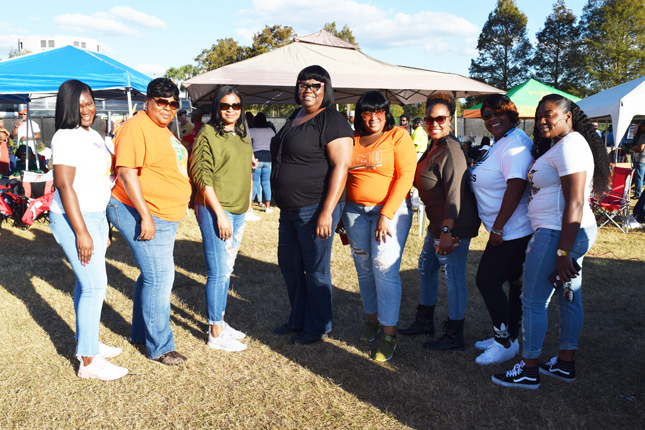 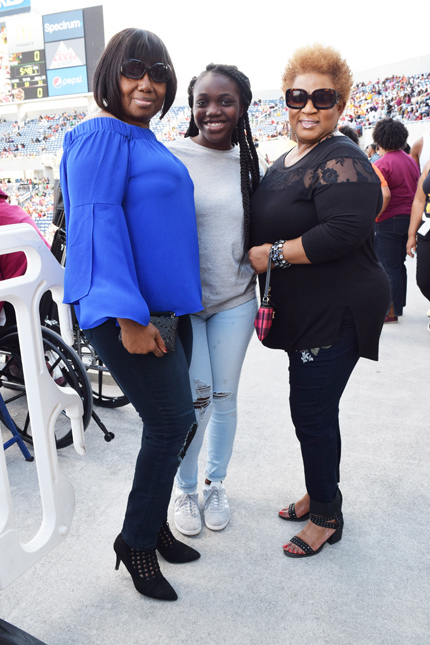 The Rattlers led by 14 points in the fourth quarter – FAMU’s first double digit lead over Bethune-Cookman since 2011 – but the Rattlers couldn’t close out their arch rivals. 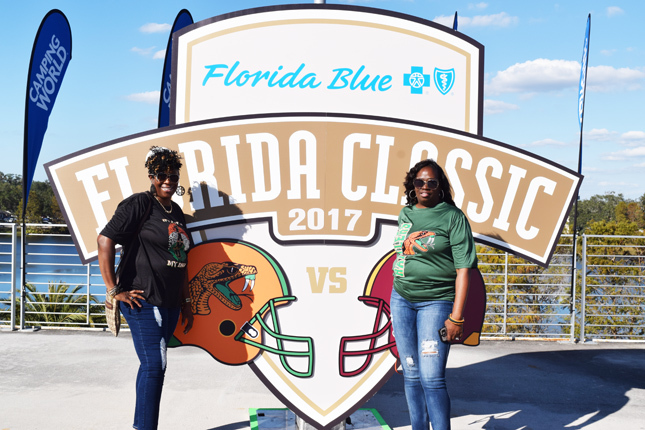 Bethune -Cookman scored 19 points in the final quarter to drop FAMU 29-24 in front of a crown of 47,819 at Camping World Stadium in Orlando on Saturday. 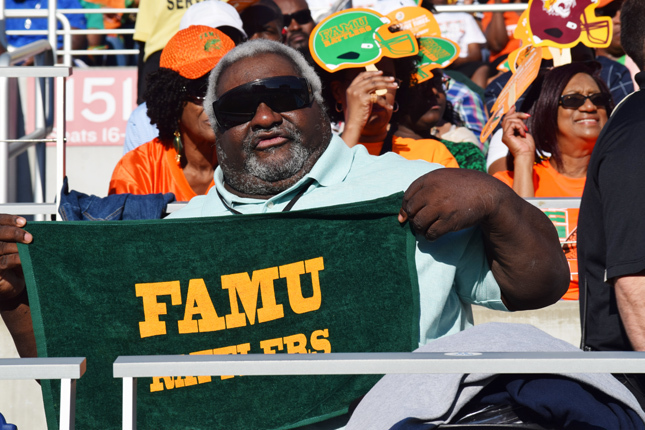 The win was Bethune-Cookman’s seventh in a row over Florida A&M, which ties a record set by FAMU for consecutive Florida victories.